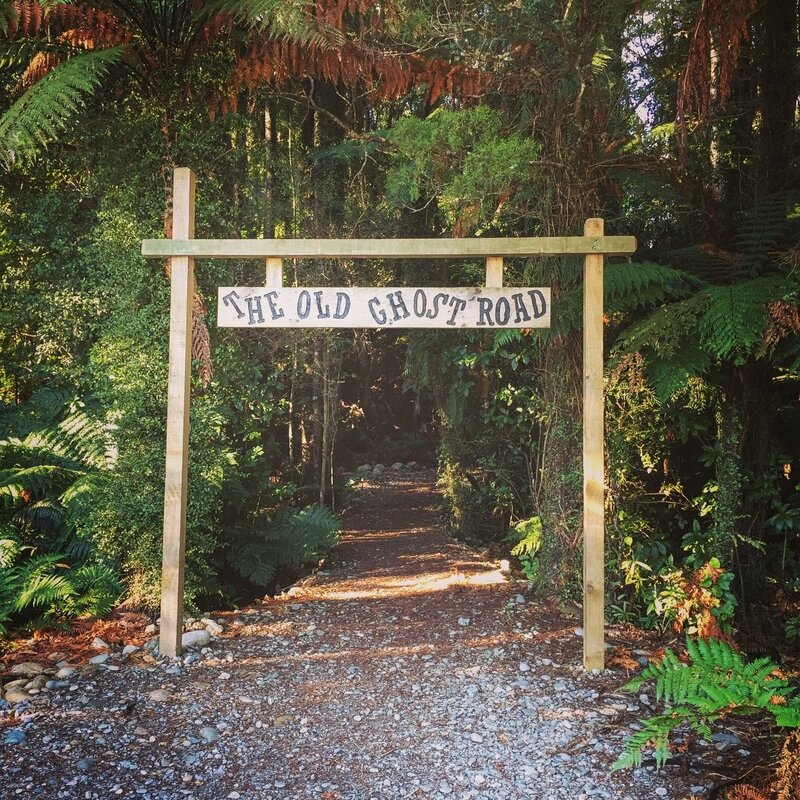 A long-forgotten gold miners’ road has been revived as a mountain biking and tramping trail. A long-forgotten gold miners’ road has been revived as a mountain biking and tramping trail. From Seddonville to Lyell this 85km track winds through remote valleys, across mountain tops and down river gorges. This track is usually a 5 day tramp,or 2-3 bike; and a reasonable level of back-country skills and experience is advised. 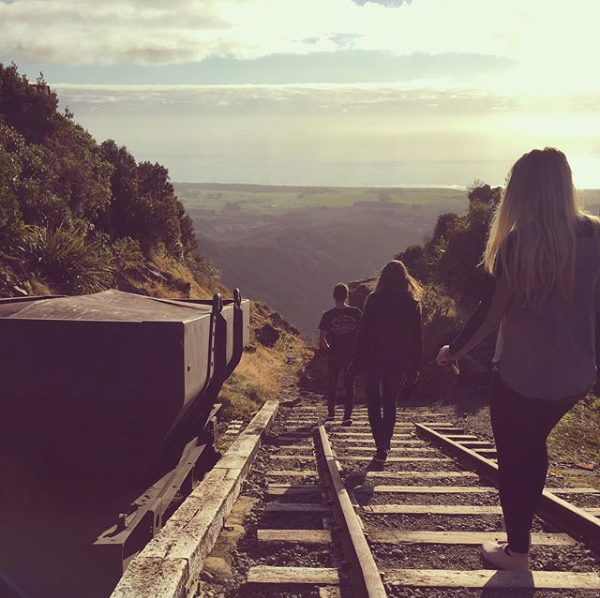 Explore Denniston’s infamous mountain plateau. With other 50km of tracks and A large number of information panels around the brakehead, make your way around the historic settlements of Coalbrookdale and Burnett’s Face. Little remains of the Incline or the townships on the plateau but relics can be found throughout the area. Part of the old railway line west of Seddonville. A beautiful walk located in Seddonville. Walk over little bridges and through a 50 metre long railway tunnel. At night there is spectacular view of glow worms. An alpine tramp with magnificent views of the unique limestone landscape of Kahurangi National Park, the coastline and the coal plateau. The track is reached from Charming Creek Road behind Seddonville. Approximately 8 hours return. A charming walkway which was once the rail line by which timber and coal was hauled out of the Charming Creek Valley. 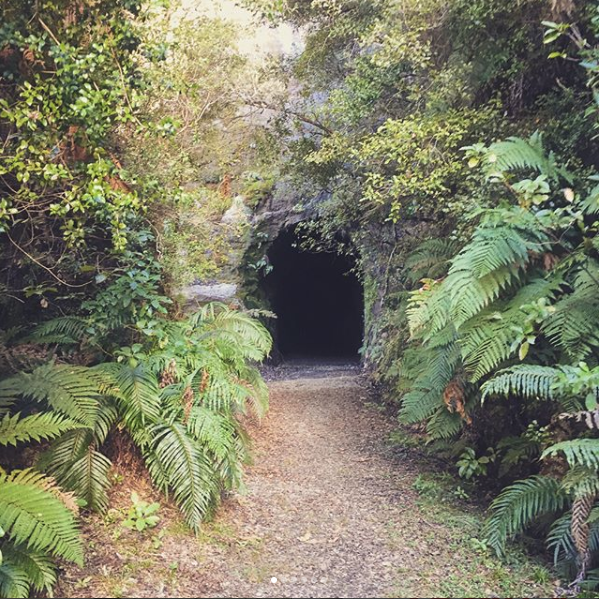 It features several tunnels, great views of Ngakawau Gorge and the Mangatini Falls. Start at either Ngakawau or Seddonville. Approximately 2.5 hours, or for a short walk start at Ngakawau and walk to the waterfall (1 hour ) .